A show about creatives & innovators doing good for the world. 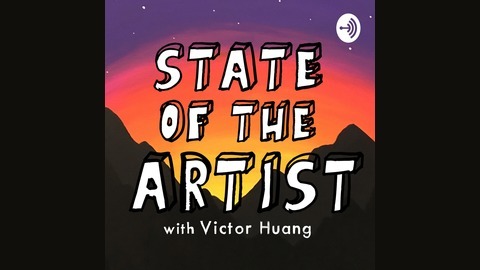 Stories of finding your voice & mission, connecting with an audience and staying true in this fast moving landscape of social media and over the internet content. New episodes every other Wednesday. 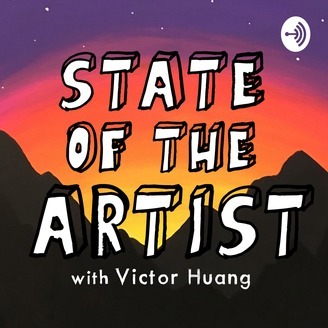 Become a supporter of this podcast: https://anchor.fm/stateoftheartist/support.